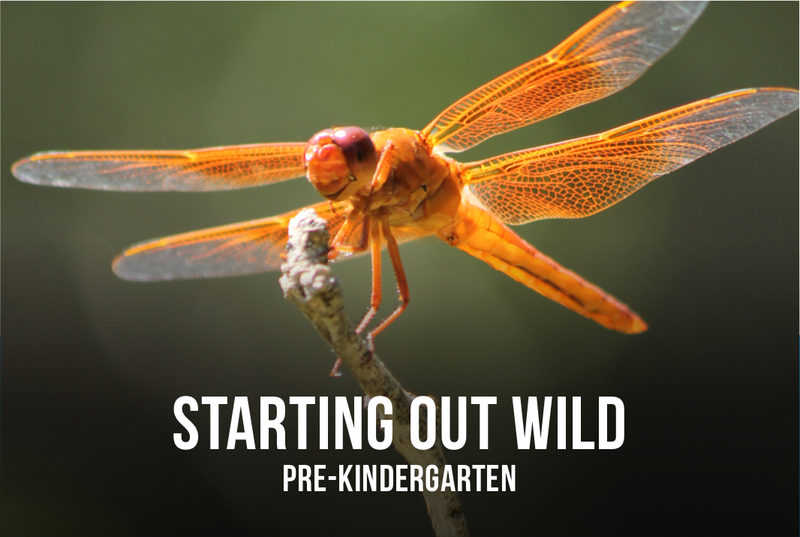 At the Jenna Welch Nature Study Center, we carry a passion for the outdoors and learn from the shared experience. The Preserve is an 86-acre living laboratory where students and faculty can actively participate in a hands-on learning experience to reveal the mysteries of this unique playa habitat. 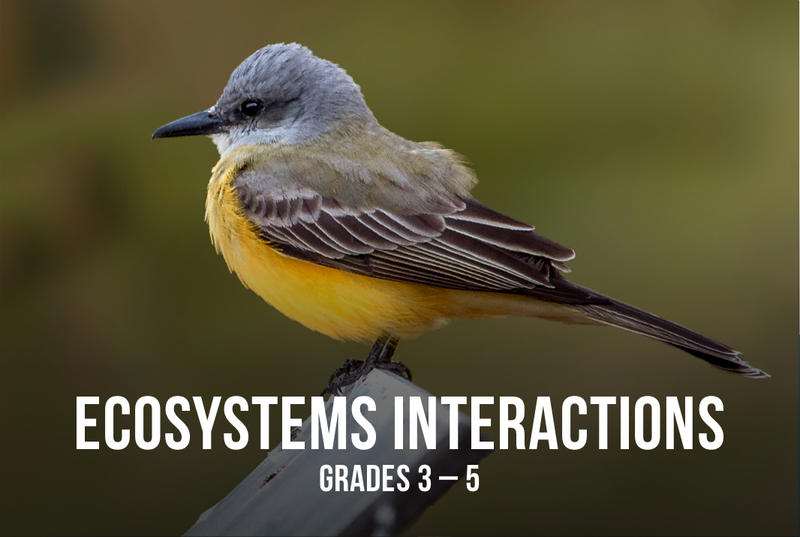 Our curriculum is a model of expert fieldwork and spurs the scientific curiosity of students who will make meaningful contributions to the next generation of sciences. 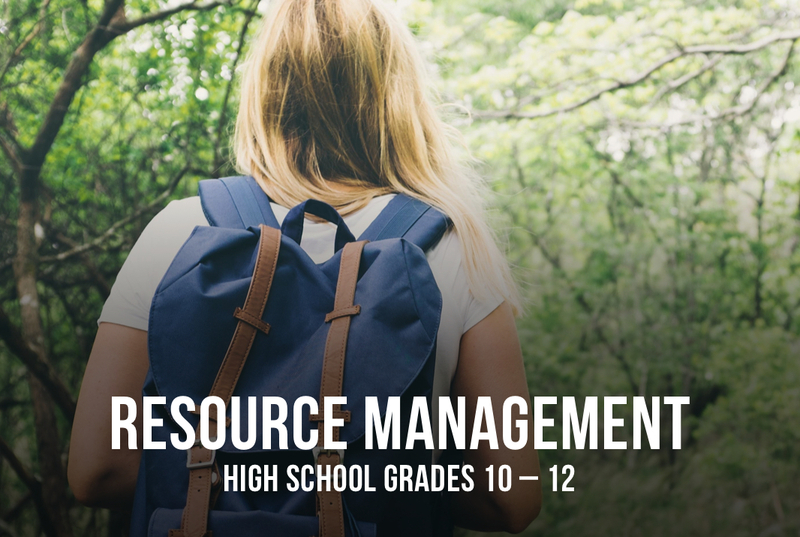 This high school curriculum introduces environmental studies students to the challenges of Preserve management. 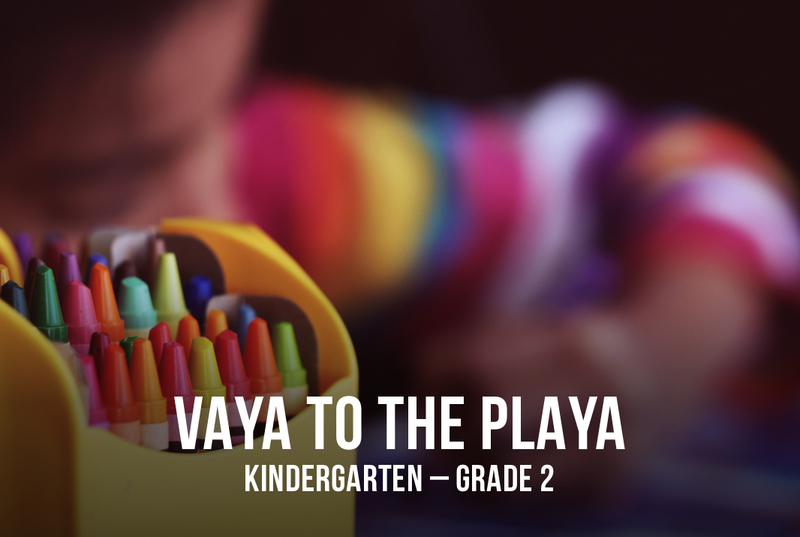 The experience has three parts: an introduction and self-study on playas, a curriculum-based Preserve visit, and a findings presentation to Preserve staff.